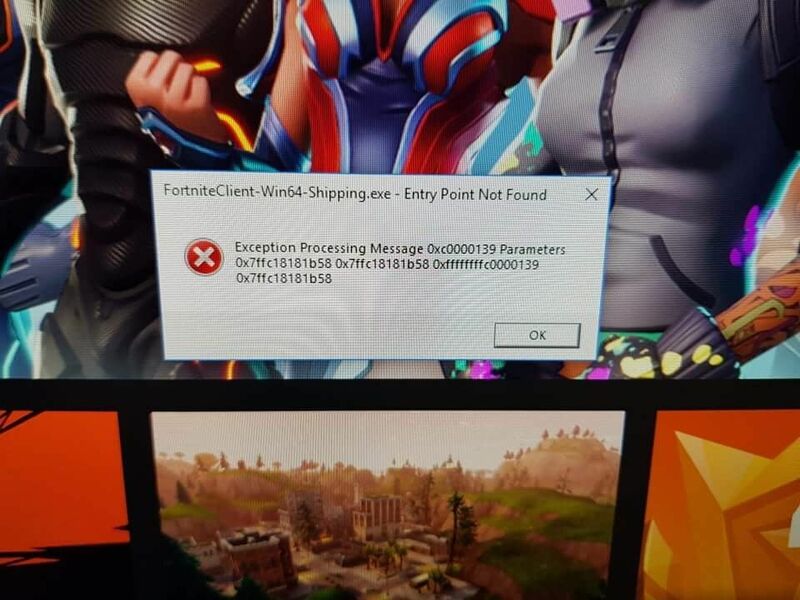 Fortnite game give error - "Entry Point Not Found" when you run the game (Figure 1). 2. 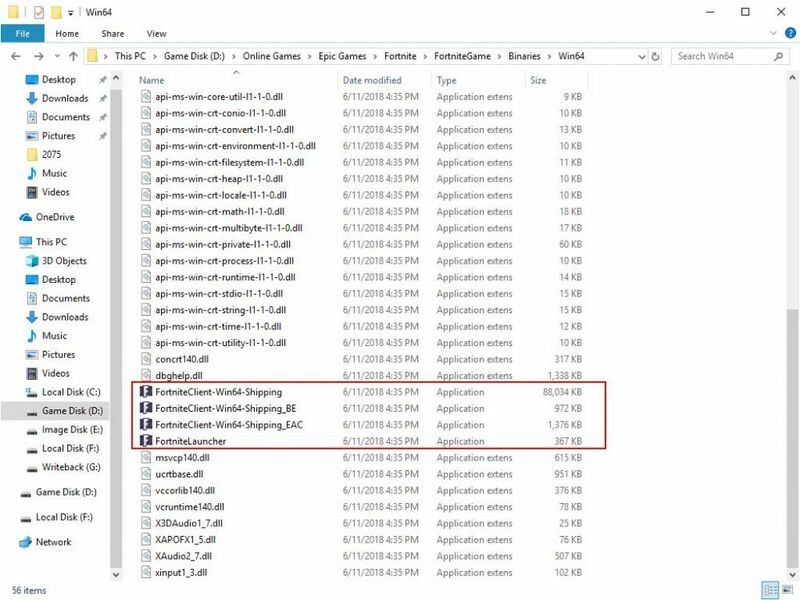 After the files are deleted, open "Epic Games Launcher" then "Verify" the game (Figure 3). 3. Once the verification completes, the error message will stop showing. 2. Install the game in image from Client. 2. Re install the game to game disk from client PC in super client mode. 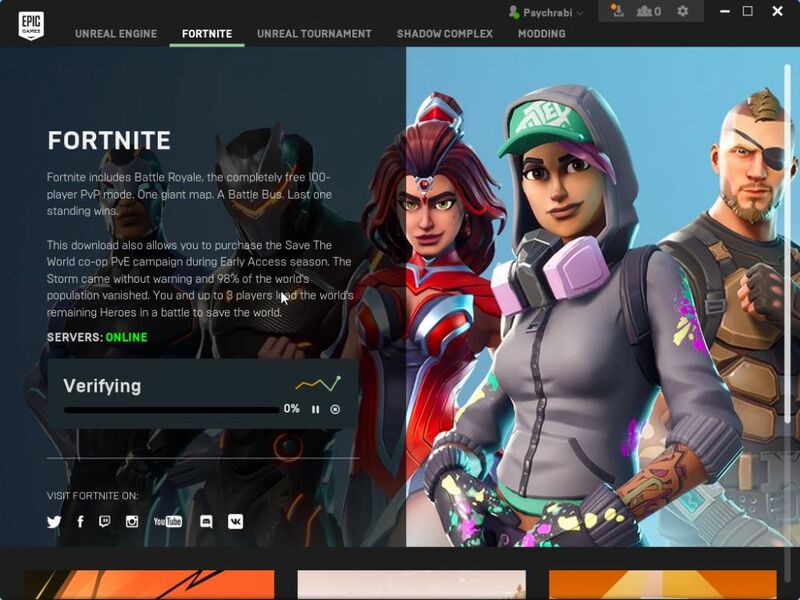 When trying to login to Epic Games you encounter error AS-1041. 1. Run any client PC in superclient mode. 5. Turn off PC and save changes in image. In the game, textures are blurred or other texture issues. Change unlimited framerate to any framerate limit.